After the Renter's Assemblies brought housing activists and renter's together in Portland, Oregon, a new fervor was developing. Portland, like most growing urban areas in the United States, is quickly becoming unlivable for its largely working class base. A State of Emergency was called for by local housing advocacy group, the Community Alliance of Tenants, and the Mayor's office joined suit in issuing a very moderate extension to 90-day for rent increases. This does little to stop the rents that are tripling and quadrupling around the city, except to give renters more time to organize resistance. 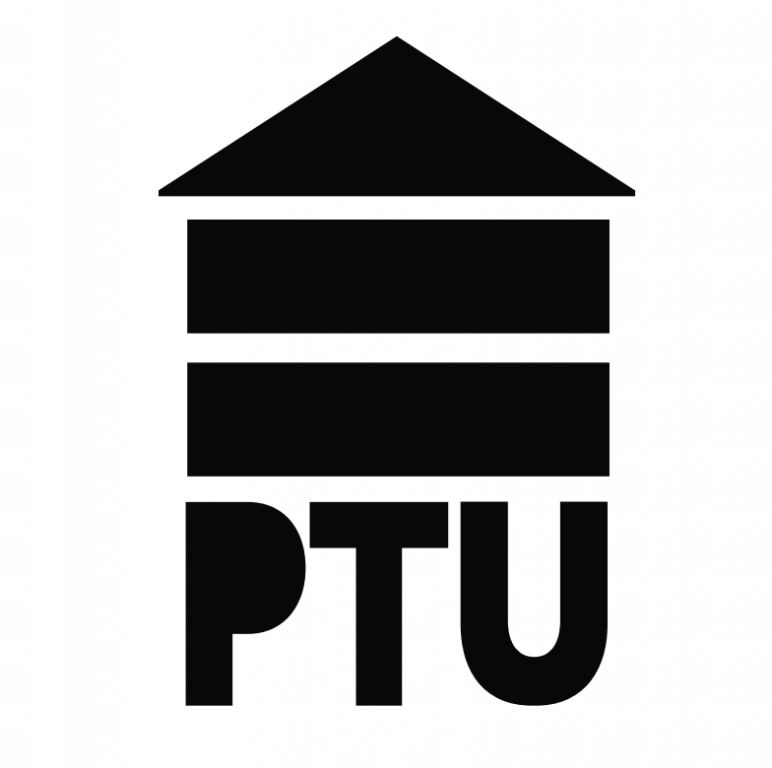 It is in this climate that Portland Tenants United was formed to confront these issues head on with the focus on the grassroots and direct action that has not been seen among tenant focused organizations in the area. Just as labor unions secured fair wages, benefits, and workplace conditions for workers, we believe that the most effective way to secure stronger rights and protections for Portland Metro’s tenants is with an organized Metro-wide tenants’ union. As a union we will leverage the collective strength and solidarity of our membership to negotiate fair and stable rents, anti-eviction reform, landlord accountability and transparency, equal access to housing, regulation of incidental expenses, respect and dignity as tenants, and a high standard of habitability. We will empower tenants to mobilize in direct action campaigns to transform their their living situations. These campaigns may be directed toward individual housing complexes, or more broadly toward the livability in the entire metro region. Property owners and their agents may have the deed and the financial resources to respond with intimidation, but we have each other, and will stand together in solidarity to achieve a livable Portland for all its residents, regardless of landownership status. A public assault is being made on the tenants of Portland as rents rise and development expands. Right now there is no burden on the landlord to respect the rights of the tenant, and no-cause eviction allows for renters to be evicted at any point without cause. We stand with the rights of renters to stay in their homes, and this means confronting no-cause eviction in the city. To do this we seek to protect the rights of renters organizing to improve their conditions, change the burden of proof to be on the landlord for illegal evictions, and to create a system where only clear violations of rental policy can be cause for eviction. The city of Portland is becoming unlivable for the working-class citizenry that makes up its social and cultural base. Today, developers are skyrocketing rents, and this unique urban landscape is turning into heavily gentrified and unaffordable communities we see in many American cities. We are standing against these rents and will push towards rent stabilization, both in the form of rallying in favor of rent control and through direct tenant organizing that can confront rising rents directly in their neighborhood. The organization joined in organizing the recent Housing for All march in the city, and have called for a massive march coming on January 15th, 2016. This strategy is a major turn not just for the city, but for housing justice organizing nation-wide as the shift is taking place from low-income homeowners caught in the foreclosure crisis and the renter catastrophe that is taking place now. Both as a result of the shrinking home ownership rate among young people and the gentrification of previously affordable areas by tech and creative class companies, the new battle is being taken place in the fringes of our urban core. I don't believe they have contact, do you know what socialist group it is?